← Beach Bag Reads for FREE!! As I have mentioned to you, my students, before in my book reviews, sometimes there are situations and language included in a book that are harsh or difficult for some adults to accept, and I understand the concern; however, as a teacher and a mother, I know what goes on in school and outside of school. Life for young adults isn’t always easy; you face issues that I could never have dreamed of at your age. 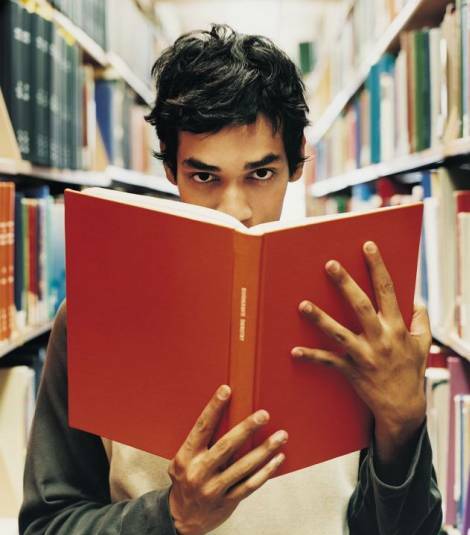 Young Adult books are a way for you to find answers or “share” similar situations with the characters of your book. Do the books have to have a meaning? No. They may just provide entertainment. I know one of you who needed a good book to read, and I suggested “Maximum Ride” by James Patterson. That got you started reading the series, and off you went. You’ve heard it before, but I will say it again, the more you read, the more you learn, and the more you read, the better reader you will be. Read magazines; read books; read WHATEVER! But what you read should be YOUR choice – not some writer from the WSJ who has no idea WHO YOU ARE, and what you need! I believe it is irresponsible of the WSJ to write an article blasting Young Adult books as this one did without considering the positive impact they had on young adults. We, adults and young adults alike, must decide for ourselves if books are appropriate before we jump on the bandwagon of “Young Adult books are bad.” Not all books are created equal, but it should be left up to US to decide the value of a book – not the Wall Street Journal. ***If you are interested in what the WSJ had to say about Young Adult literature, there is a link in The Reading Zone blog you can connect to. I warn you though, as an educator of young adults, the article put me on edge, and you as young adults may not like what they have to say. This entry was posted in Book Suggestions, Something to think about and tagged meghan-cox-gurdon, rants, wall-street-journal, yasaves. Bookmark the permalink.